Popular Saukdale Condominiums are conveniently located on Madison's West Side just off Old Sauk Rd. These 1990's-built condos feature private entry, attached 2-car garages, fireplace, in-unit laundry, private patio, professional landscaping, and handicap accessibility. 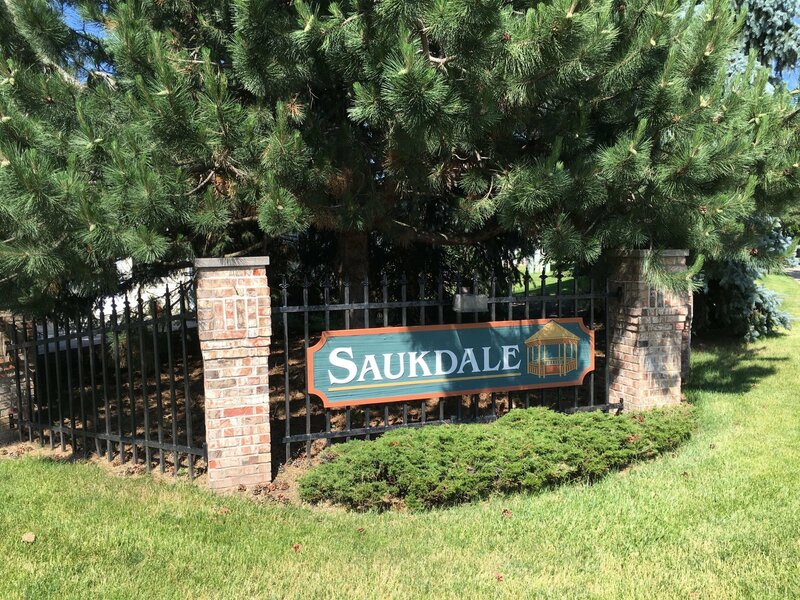 Included in the monthly condo fee at Saukdale Condominiums is also an exercise room, clubhouse featuring full kitchen and fireplace, and gazebo situated on a large, beautiful green space. Contact a Westside condo specialist for more information about Saukdale Condos.